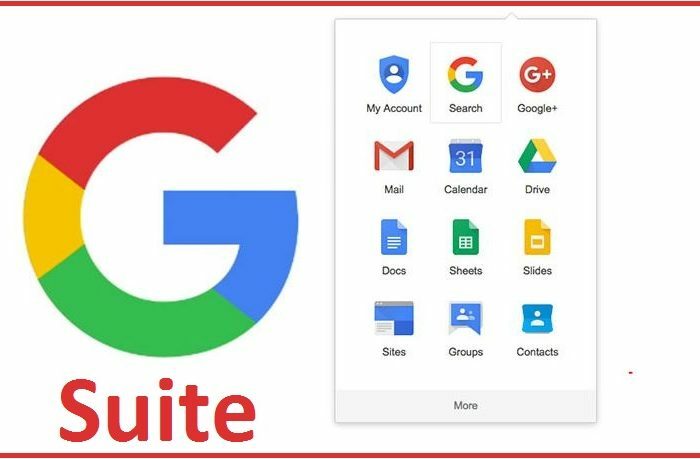 Google Docs, Sheets and other tools that Google offers their users are very popular, free and millions use them every day. They are much more than a web-based variant on traditional desktop-based office suites, like Microsoft Office. Google Apps users may create documents, spreadsheets, presentations, sites or upload files on Google Drive. And users can share all these files and documents with other users. Some candidates also create resumes through Google Docs and share them with recruiters through public links. The links have a unique ID in the URL, a long string of codes. Every string is unique and cannot be duplicated. However, Google already indexes many of these links that people are publicly sharing, and they are accessible to us recruiters. With the correct Boolean search strings, you X-Ray many Google services, like Google Drive, Docs, Sheets, etc. You can also target Google Drive and check the files that people are sharing. You are not going to see all files on their drives, but only those that they publicly shared and which are also indexed by Google. Warning: Some files you are going to find are full of targeted keywords so they will appear in your search. In most cases, they don’t have resume, but only a small image with the link “Download” that will redirect you to their website. Do not click on these, because you could be directed to some site with malware. Creating strings for Google Drive is very easy. You are going to use the site: operator and the important part of your string is the part of the public URL of the Google Drive site. You can target more keywords with intitle: operator. Not everybody uses “resume” for their files; some people might use “CV,” or “curriculum vitae,” for example. If you want to target a specific email address in your X-Ray string, you can add “* * @email.com” into the string. Previous strings target the documents on Google Docs, but you can also target only Google Sheets. Google Sheets are an excellent source of information about people because lots of them include lists of conferences and attendees, lists of users or lists of people who subscribe to certain newsletters. Google Sheets uses the domain docs.google.com/spreadsheets/. You can use the same strings as before – just replace the domain URL in the string. Google users are creating Google Forms for conducting surveys and collecting feedback. Google Forms are very popular, because they are free and very easy to use. Every form has two parts: one part is Google Form and the second part is Google Sheets, where all answers are stored. When people create the second file, they very often name it “Responses;” thus, it is very easy to target these files. Google Drive users are not only creating documents or spreadsheet – they are also sharing files that they upload on their Google Drive. These files include resumes, address books, organizational charts and many other interesting pieces of info. You can target them through intitle: or just with the keyword and site: operator. Presentations often have contact details about who created them, so, for example, if you are looking for people that know technology Docker, you will be looking for presentations that they created. On Google Sites, you can find many people that are not on LinkedIn and probably won’t be there in the future. Google is not only amazing search engine, but is one of the best sourcing tools if you master it. Google has already stored millions of interesting files that have the contact details about the candidates for whom you are looking. When you are searching for candidates, don’t forgot to X-Ray Google services that already millions of users are using every day. As a sourcer, you should always be where your candidates are – and they are on Google Apps.